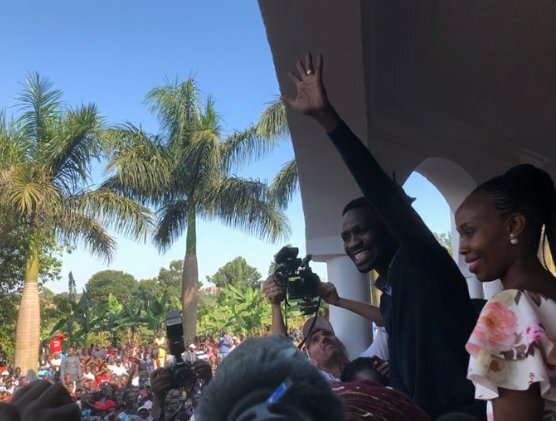 KAMPALA – Kyadondo East MP Robert Kyagulanyi aka Bobi Wine has revealed that his lawyers are gathering more evidence to hold personally responsible the security officials who were caught on camera beating up his supporters on Thursday when he arrived in the country. 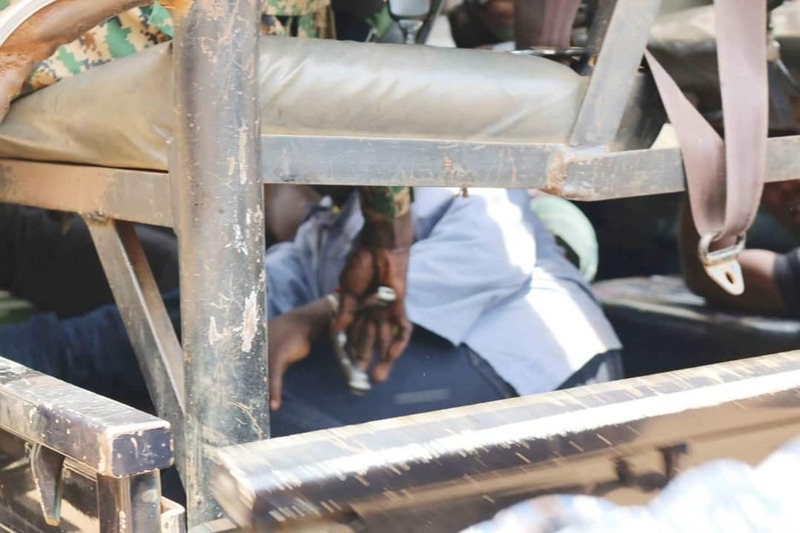 In a statement issued on Friday, Bobi Wine expressed shock at the beatings, wondering whether the officer involved are human beings. “Since yesterday [Thursday], I have been trying to wrap my mind around that video showing soldiers beating up people with herding sticks in Kasangati. One man commonly known as Sweet Pepsi was badly beaten and his head was bleeding profusely. I have talked to him this evening and he is still in pain, although improving,” he said. “Whenever we talk about these things, you see some regime apologists quickly come out to deny and ask for proof. After torturing you, they come out and say you are lying against them. Yet these are the things that happen at these facilities every hour, every minute! And do you see how one of them laughs with satisfaction after beating up a fellow citizen? This is what I cannot understand. How do they sleep at night after doing this? What do they tell their children? That they are coming from work?” he wondered. The MP said he requested his legal team to identify the officers involved and take legal action against them in their individual capacity. “You don’t want to put on a uniform or identity with a force whose image is being soiled by these rogue elements! Uganda is for all of us. We cannot continue to be treated like this in our own country. NO. We are not slaves. We deserve to be treated with dignity and only we the people can put an end to this madness. We shall overcome,” he added. On Friday, police also vowed to institute disciplinary action against the officers involved the beatings. “There is a video circulating on social media platforms showing our officers behaving in a manner that is unacceptable under our professional code of conduct. We have opened an inquiry into the conduct of these officers. These acts are not institutionalized, but individual acts that have no place in the Uganda Police Force. This is why all individuals involved will be investigated and penalised in accordance with the law. Justice will be done,” a police statement read in part.